Smartphones have been around for a while now. Ever since the first iPhone and the first Android Phone arrived, people have had an affinity towards owning a smartphone. In the past few years, smartphones have evolved a lot in terms of their aesthetics and performance. However, even to this day, we know that an average battery life of a smartphone is at most two days. 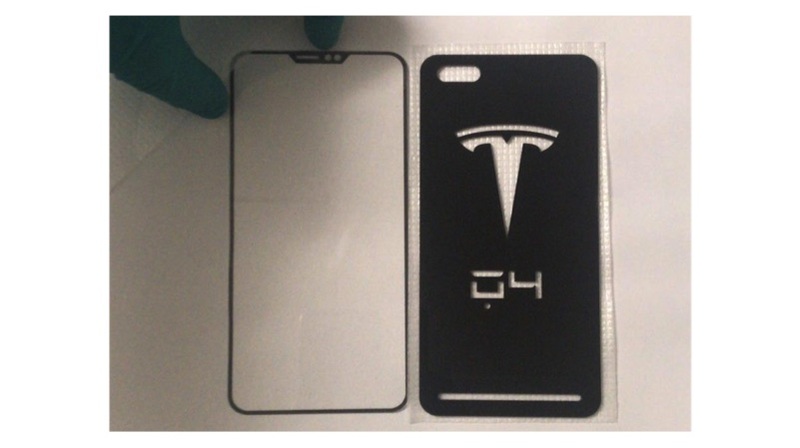 This could soon change, as a few images a front and back panels of a Tesla smartphone were leaked. 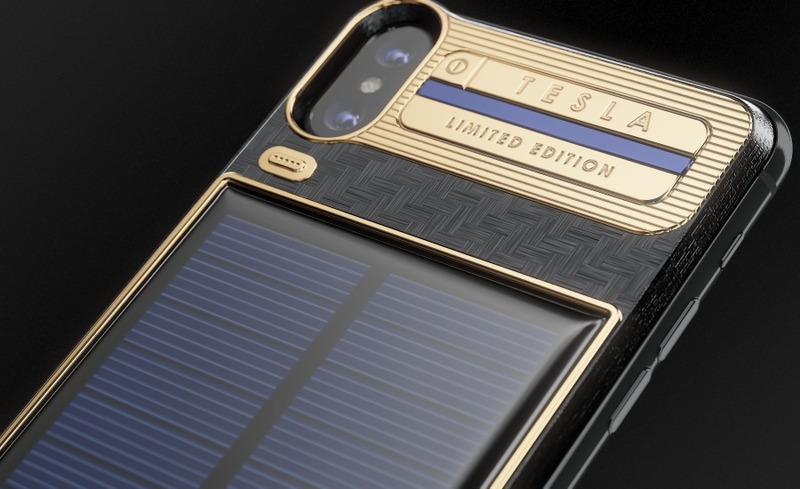 Why Might Tesla Make A Tesla Smartphone? 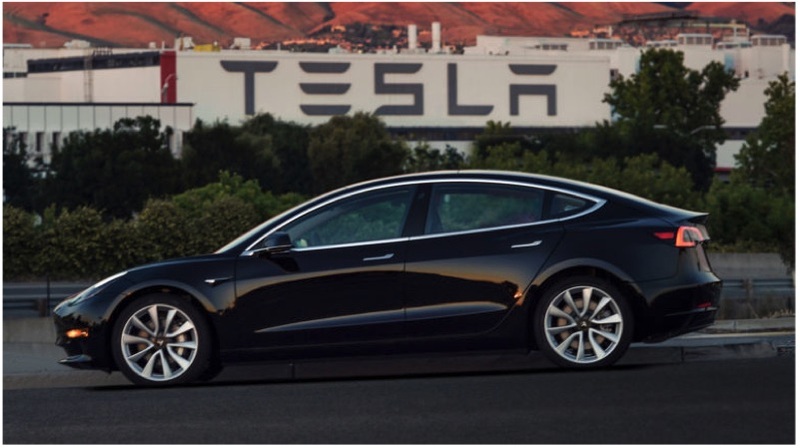 Tesla is a company which makes some of the most elegant looking, and high-performance electric cars. 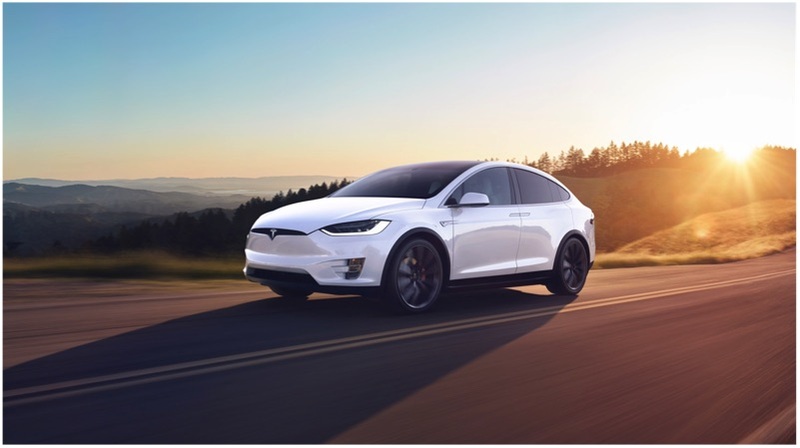 From the Model S to the Model X, Tesla cars have shown the world that electric cars can potentially outperform petrol or diesel cars. While smartphones with a Qualcomm chipset have Quick Charge capabilities, Tesla cars have Supercharger charging stations. These stations can charge a Tesla car in just half an hour. Tesla also makes its own batteries which can power an entire home and use solar energy for charging. Imagine such a company making a smartphone. The leaked images suggest this might not be a distant dream after all. A Tesla smartphone could change the way in which we perceive design, battery life, and overall performance of a smartphone. Hence it would make sense for Tesla to enter the smartphone market. What Do The Leaks Reveal About The Tesla Smartphone? As seen from the images, the front panel has a considerably thin notch cut-out. The back panel has a cut-out for the camera below which is the Tesla logo. Right below the logo the number 4 is inscribed after what seems to be the letter “Q”. So it is quite possible that the Tesla smartphone may launch at the Tesla “Q4”. With that said, we should keep our anticipations in check as these images could turn out to be fake or simply accessories for a smartphone. It is not really that hard to print smartphone panels using a 3-D printer. What Are Our Prediction For The Tesla Smartphone? If Tesla will actually launch a smartphone then we expect it to have a giant battery packed into a small form factor. Tesla may also closely integrate its smartphone companion app for Tesla cars with the device. The smartphone could also have an in-display fingerprint sensor and a face unlock. Since its cars have focussed on implementing AI and autonomous functionality, we could see those features in its smartphone as well. Companies like Huawei have partnered with car companies in the past to launch their smartphones. Huawei launched the Porche design Mate RS in partnership with Porche. The recently launched, Oppo Find X also has a special Lamborghini Edition. So there is also a possibility that this smartphone could be a special edition variant from one such company. Tesla or Elon Musk are yet to comment on these leaks and put an end to speculations once and for all. Nonetheless, we will be on the lookout for more news about the Tesla smartphone.